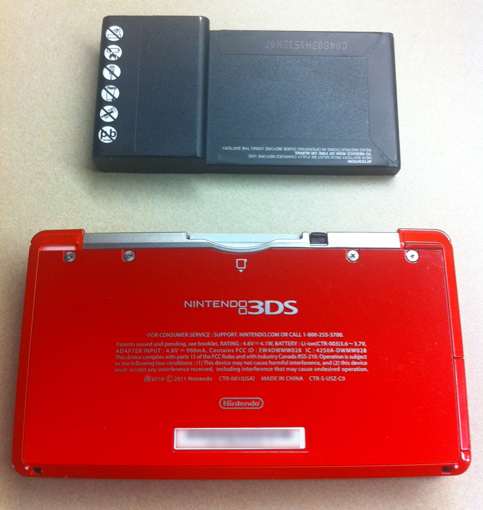 In the above photo the size of the replacement, extended battery is shown next to the 3DS. 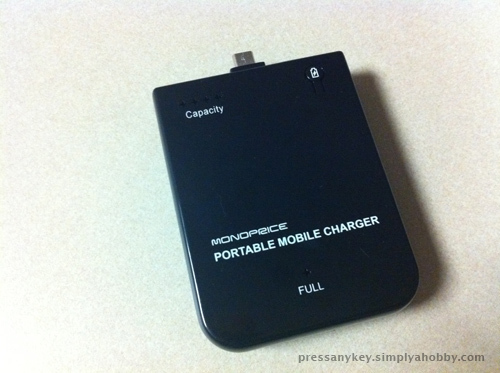 The Short Version: I purchased a 5000mAh Li-on Extended Battery for the Nintendo 3DS for about $20 via Amazon. 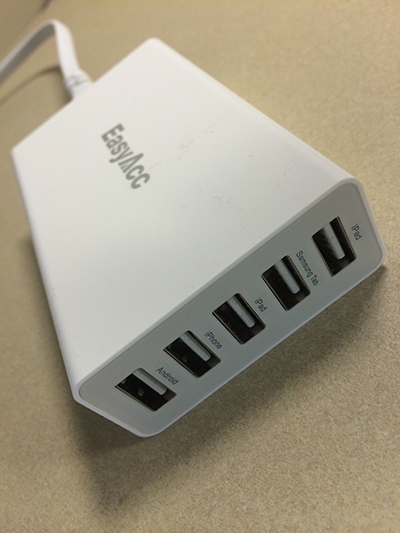 It significantly increased the charge capacity of the device. I found the larger bulk of the entire system to be an acceptable trade-off for the extra play time this battery provides. This week I decided it was time to replace the factory battery in my Nintendo 3DS. It wasn’t because it failed to maintain a charge but simply because it didn’t last as long as I would prefer. Now, I wasn’t draining the battery from playing games. In fact, most of the time I drained it simply by leaving it in stand-by but not on the charger. However, I also wanted to upgrade the battery because I thought I might begin playing the system more frequently and that it would be nice to not feel tethered to a power cable when I’m at home. 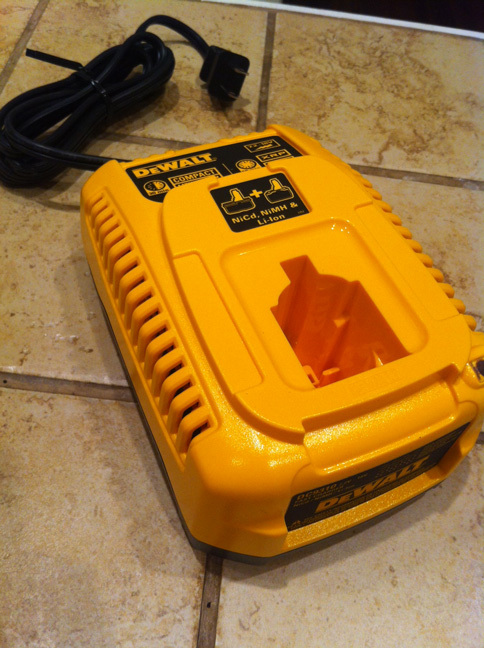 The Short Version: A Dewalt DC9310 1-Hour Charger is a good replacement for a Black and Decker Firestorm battery charger. It costs significantly more than the original but based on reviews it is far more reliable and safer. It won’t overcharge the batteries. In addition, it will work with many current Dewalt batteries (according to my older brother it’s the same charger he uses with his Dewalt NANO batteries). 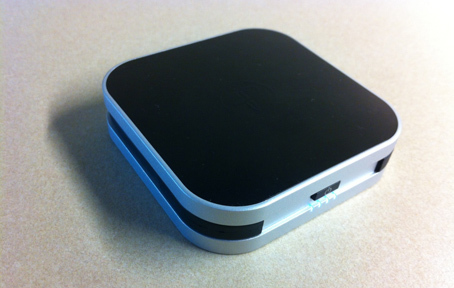 I’m surprised I hadn’t posted anything about this device but it appears to have been neglected. A couple of years ago my wife purchased a La Crosse Technology BC-9009 Battery Charger from my Amazon wish list. This certainly qualifies as a geek gift. I think she thought I was crazy for being happy about receiving it as a gift. 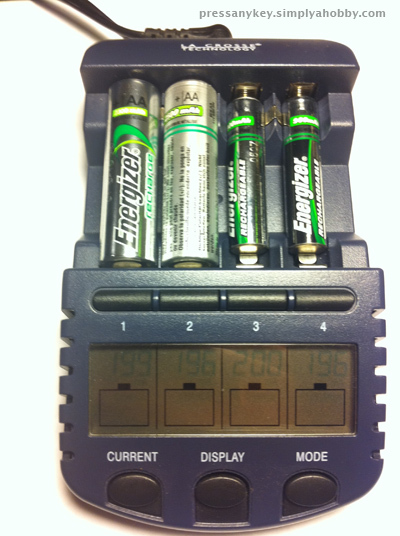 I’ve used Energizer rechargeable batteries for several years. 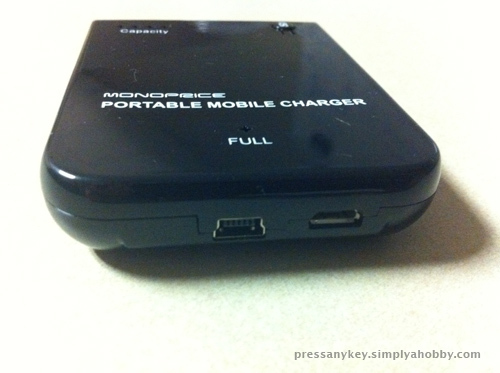 Until my wife bought that charger I was still using an older Energizer charger. Some time ago I had became curious about the different types of chargers available and the La Crosse brand had caught my attention. Updated 04/11/2012: I’ve reversed my opinion on using the Roomba on wood floors, especially in an old home. Lately I started to notice that the finish of the floors in all rooms no longer appears as thick and shiny as it did when we first moved into the house. This includes the rooms we recently refinished. The final piece of evidence is the near lack of finish around some of the air vents, which are places where the Roomba frequently gets hung up. I’m convinced that repeated runs of the Roomba brush across the floors has eroded the finish much faster than would normally occur from foot traffic. I’ve stopped using the Roomba on the wood floors but it still gets some use on the tiled areas. 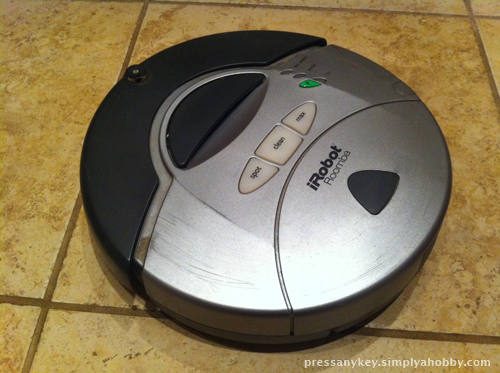 About two years ago, just after we purchased our home, I bought an iRobot Roomba 415. It was on sale at Woot for about $120, which was a good price at the time. Even then it wasn’t the newest model but I was confident that it would work well.